AHA vs. BHA: What Is the Difference? If you want healthy-looking skin, there are two very important acids you must familiarize yourself with: AHAs (alpha-hydroxy acids) and BHAs (beta-hydroxy acids). No acid is better than the other necessarily; they just target different needs. Plus, there are so many products that combine both ingredients that you can just tackle all those skin concerns at once (but we'll get to that later). That being said, despite the plethora of products we try on a monthly basis with both AHAs and BHAs, we're still far from experts on the subject, and to be honest, if hard-pressed, we'd have trouble explaining exactly what the acids are, how they differ, and exactly what their glow-worthy benefits are. So we thought we'd leave that to an expert in addition to leaving you with a pre-approved shopping list of our favorite AHA/BHA skincare goodies. Ahead, Kenneth Howe, MD, a dermatologist at Wexler Dermatology, breaks it down for us. Your healthier, glowing skin awaits! AHA stands for alpha-hydoxy acids. "AHAs are derived from sugar cane or other plant sources, which is why they are often referred to as fruit acids," says Howe. He says that glycolic acid, which is the smallest of the AHAs and is derived from sugar cane, is the most widely used AHA in skincare products. "AHAs exert benefits both to the outer layer of the skin (epidermis) and the deep layer (the dermis)," says Howe. "In the epidermis, AHAs have an exfoliative effect, increasing the shedding of dead skin cells retained at the surface. They do this by gently cleaving the retained bonds between dead skin cells. Once cut loose, those cells can then fall off, or exfoliate." AHAs also help stimulate collage production, which is why it is so important when wanting to reduce the appearance of fine lines. "AHAs do this both by increasing collagen synthesis by fibroblasts (the collagen-producing cells in the skin), and by decreasing degradation of the existing dermal matrix," he says. BHA stands for beta-hydroxy acids. "They are organic carboxylic acids with one hydroxyl group attached to the beta position of the carboxyl group. So they differ from alpha-hydroxy acids in the position of the one hydroxyl group—but otherwise, they’re quite similar in structure," says Howe. The most common BHA that everyone fighting acne is very familiar with is salicylic acid. "Salicylic acid (SA) is fat-soluble, so it’s good on oily skin and gives it an enhanced ability to penetrate pores," says Howe. "These features explain why SA is used in a lot of OTC acne products." He also says the salicylic acid is known to fight bacteria and can be used to treat calluses and other areas of dry skin. "In the highest concentrations, it is used to treat warts. It exerts this effect in a similar way to what AHAs do—by ungluing dead skin cells from each other—but salicylic acid penetrates deeply," he says. Now that you know the difference between the two, click through to see which AHA and BHA products you should be adding to your routine. "It blends two AHAs (glycolic and lactic acids) with vitamin C and hyaluronic acid (HA). 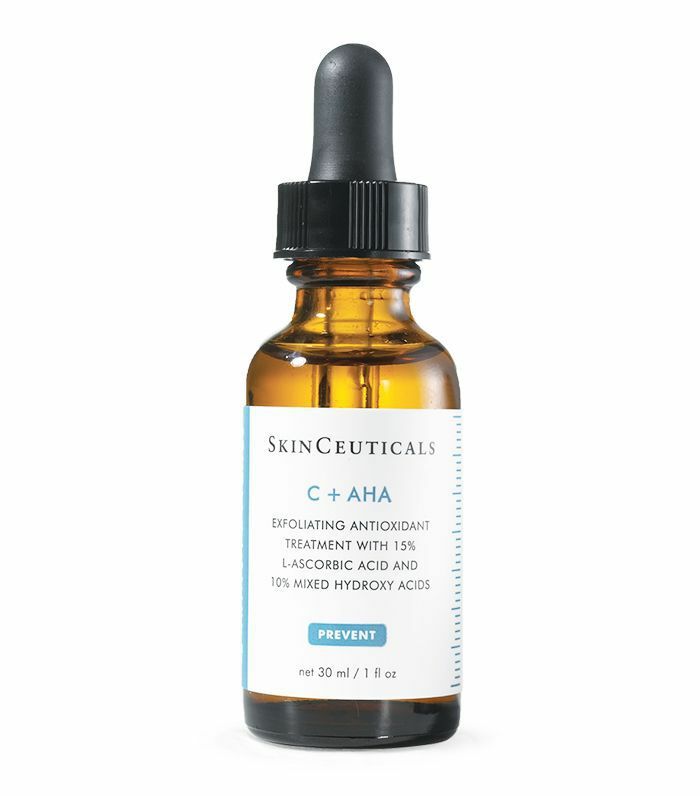 The HA soothes the skin, making the AHAs more tolerable, while vitamin C provides antioxidant activity," says Howe. We swear by this serum. Made with a 12% combination of AHA and BHA, it gives you smoother and clearer skin in just days. 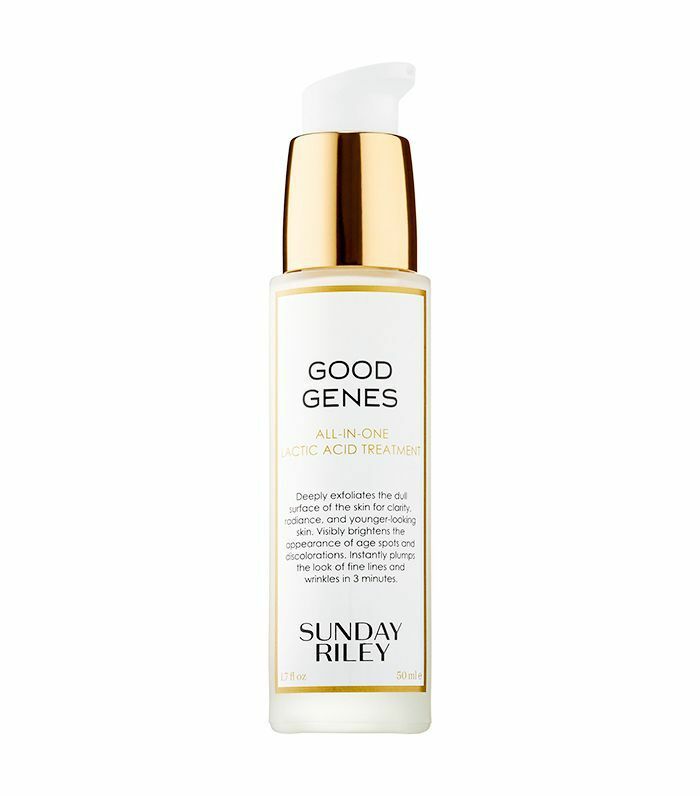 This lactic acid treat from Sunday Riley is made with a really potent lactic acid that exfoliates away any dead skin cells to reveal smooth, brighter-looking skin. 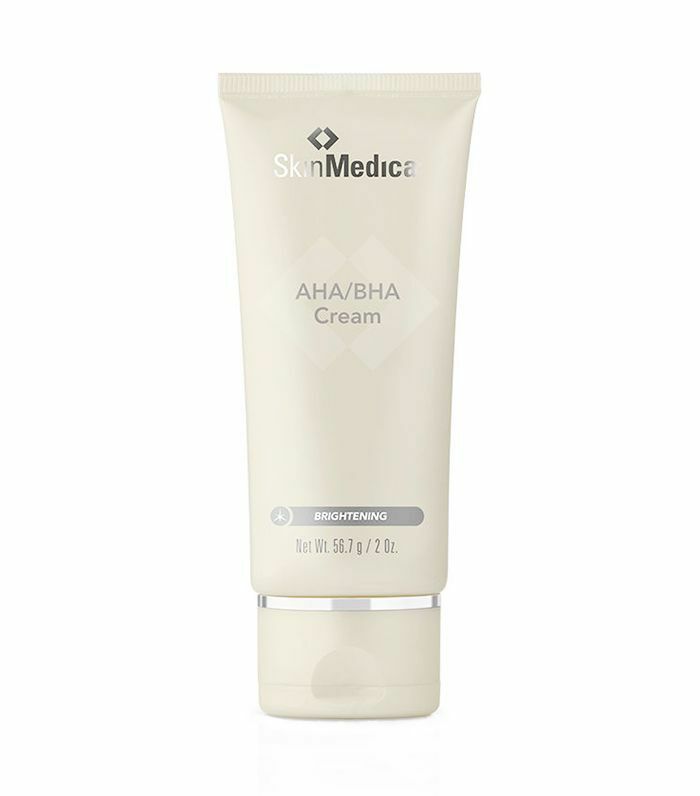 "My favorite BHA is actually a combination AHA/BHA: It's SkinMedica’s AHA/BHA cream. 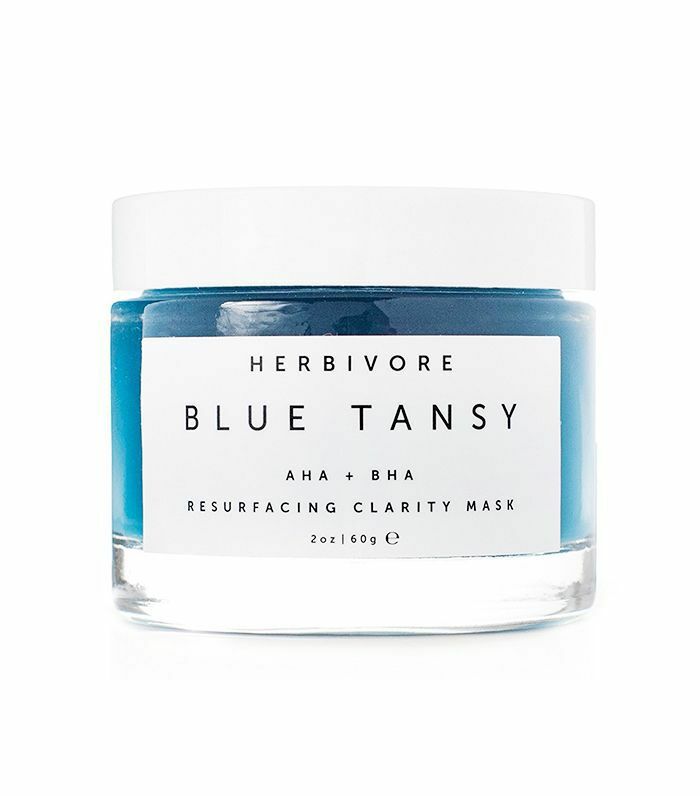 It's nicely balanced, well tolerated, and exfoliates the skin to an even glow," says Howe. This leave-on formula uses BHA to shed away any dead skin cells and tighten up enlarged pores. It's super lightweight and quickly absorbs into the skin. You can easily use it twice a day. Whenever we break out, we immediately use this mask. It's made with willow bark, which is a natural BHA that is high in salicylic acid, to treat any blemishes and prevent future breakouts. For blackhead problems, we like to apply this BHA-infused liquid after we tone. It gets rid of excess sebum to reduce the production of those nasty blackheads and unclog pores. It also contains willow bark water to brighten up your complexion. 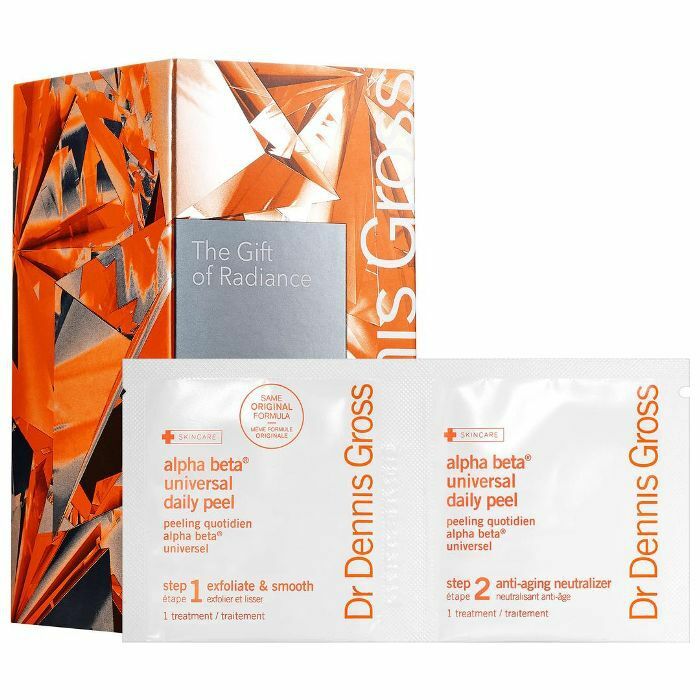 When it comes to AHA products, this peel from Dr. Dennis Gross is basically the holy grail. It does everything from clearing pores to stimulating collagen production and reducing the appearance of fine lines, all in an easy, two-step peel process.